Cesc Fàbregas, the central midfielder for the blues, who joined the Ligue 1 Monaco on 11th January 2019, seemed like a lucky charm for the first match he played for Monaco against Marseille (1-1) on the 13th January, as the match was a draw. The player plays regularly for the Spain national team, and he was brought to the team by Henry who was also his playing partner with Arsenal, as the team was at the second from the last position with 15 points in this season of the Ligue 1, without a home win. In the match against Strasbourg though, the player was dispossessed and made an error resulting in a goal for the opposite outfits. He has played for 7 times he joined the team, he made one goal and, out of which the team won two matches against Toulouse and Nantes, lost two against Strasbourg and Dijon and the matches against Marseille, Nice and Montpellier were a draw. 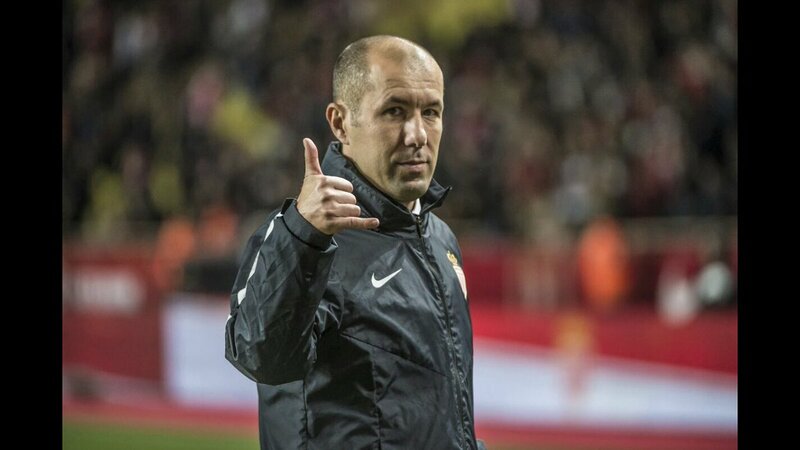 When Henry was sacked in the third week of January and replaced by Leonardo Jardim, Fàbregas supported the former saying that they are sad for Titi but they also believe that he will be one of the top coaches out there. Chelsea, the team Fàbregas played for till the first week of January, hasn’t yet signed any player in his place. The rumor has it that the team lost the bid on Nicolo Barella on their wish list. After the player joined Monaco, the team has jumped to the 16th position, winning the match on the 17th February against Nantes (1-0). If the player is a good choice for the team is yet to be seen. But his entry to the team has been a good sign for Monaco in the first tier of the European League and a bad one for Henry.